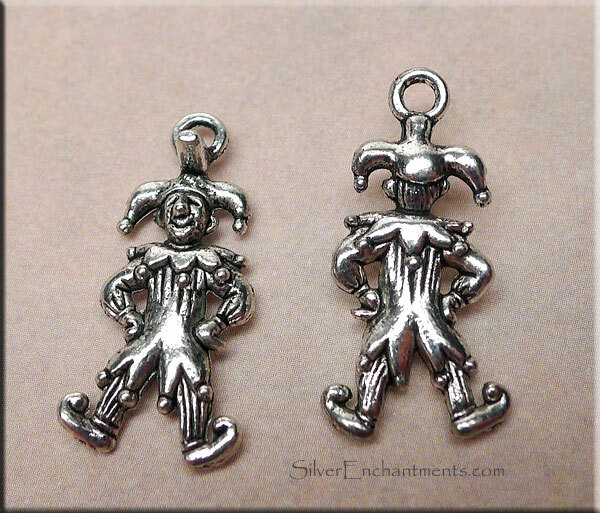 3D Clown Charm Earrings - Double-Sided antique silver plated pewter Joker charms measure approx 25mm x 10mm = ~1" tall x 3/8+" wide. 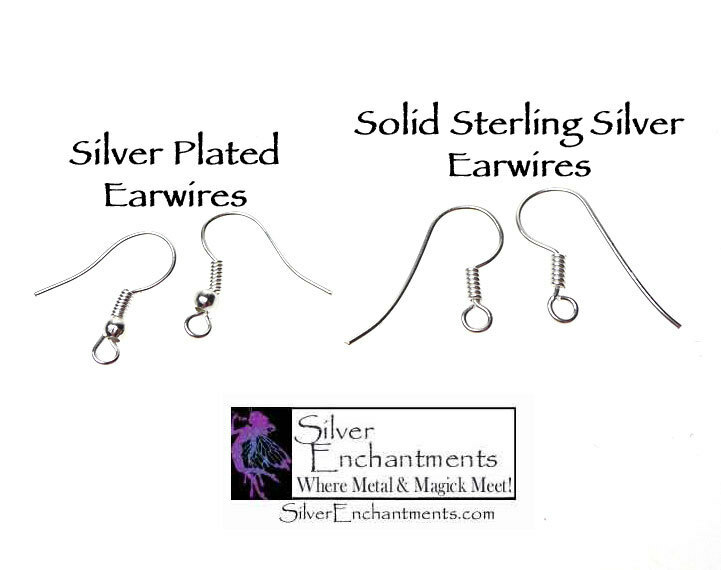 On your choice of silver plated or solid sterling silver earwires, these joker earring are about 1-1/2" from top of arch to clown bottom. All lead and nickel-free metals used. Sold by Pair.